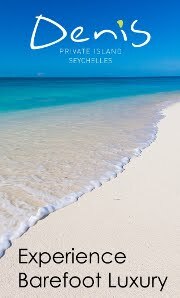 that they have been awarded the sought-after Seychelles Sustainable Tourism Label (SSTL). 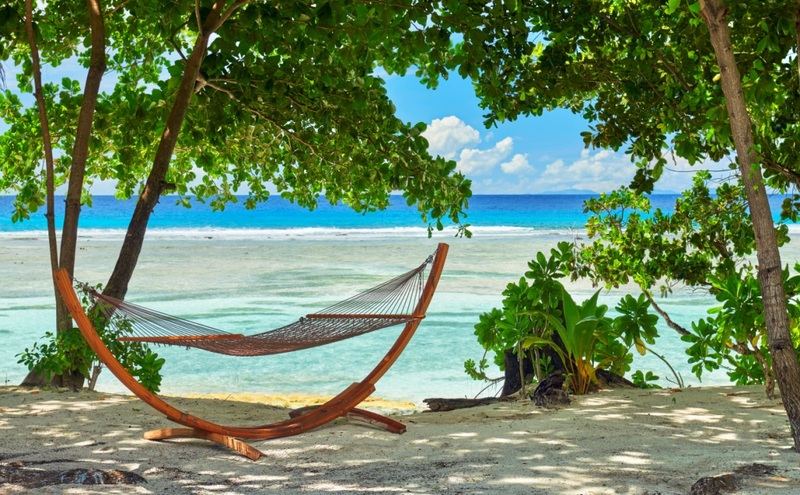 The idyllic location of the resort is Silhouette Island, a stunning natural haven comprised of over 93% National Park, while the waters that surround this pristine island are designated as a National Marine Reserve. 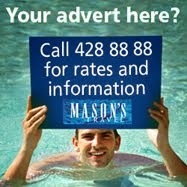 The resort also works with the Island Conservation Society (ICS), based on the Capital Island of Mahé. 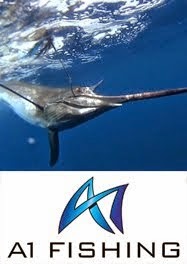 This non-governmental organisation, founded in 2001, aims to promote the ‘conservation and restoration of island ecosystems,sustainable development of islands, and awareness of their vulnerability and vital importance to the planet's biodiversity’. In order to qualify for the SSTL the resort must meet a variety of criteria relating to sustainability in different areas of evaluation for both the environment as well as consideration to human and economic resources; ranging from energy to staff and community. These categories are monitored daily, then compared against occupancy rate by Hilton Worldwide and a monthly reduction goal is suggested. The improvements made to the reduction of waste, energy use and other key areas of environmental focus range from only using recycled glass, tins and PET bottles, to using emails and e-brochures for internal communication, to the sorting and on-site preparation for recycling of bottles and other recyclable materials. The resort has also set up a composting site for food waste. The resort grows their own plants from local cuttings and seeds, no alien plants are allowed on the island. In regards to water use the resort has made many improvements, including the use of minimal chlorine in the swimming pools, using fresh UV treated water for these also, resuable waste water is collected and treated for use throughout the resort in toilets and gardens. The resort also showed evidence of water reduction implementation programme through dual flush toilets and low-flow devices installed in villas. 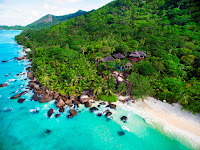 In terms of cultural and social preservation the resort has many facilities which encourage guests to learn about the history and culture of the Seychelles; the Dauban Ancestral Home, which is a national Heritage site, now houses a museum housing artifacts and biographies of the Dauban family on the first floor while the ground floor is used as a creole restaurant, and a shop selling local art is present in the resort. 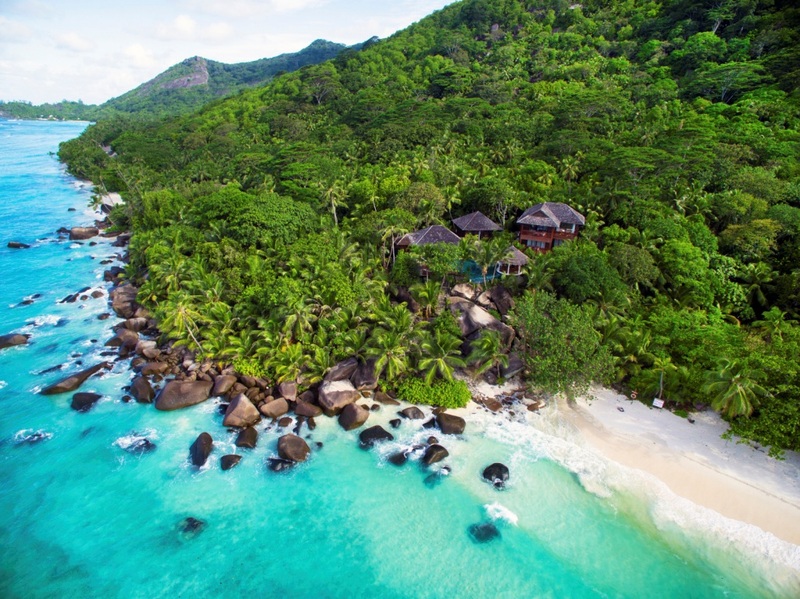 As a result of all of these improvements and initiatives the Seychelles Tourism Board has awarded Hilton Seychelles Labriz Resort & Spa the coveted Seychelles Sustainable Tourism Label for 2015. 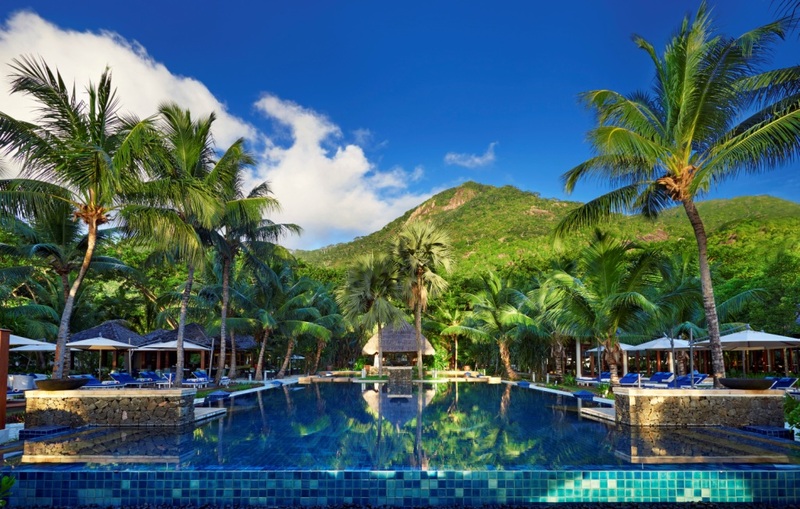 The resort strives to continue to reduce waste, celebrate and preserve the natural beauty, culture and history of the Seychelles and hopes to gain the SSTL for 2016 as a result.